Just wanted to give a couple quick clarifications about yesterday’s post on Kotaku Australia. EA is gathering some ratings of Torchlight II on our behalf for regions in which the game had not been previously rated. This is done so that we can put it up on their Origin service, where it’s already been available for a while. It’s just a matter of crossing t’s and dotting i’s so that we can be on their store. We still have no plans to bring Torchlight II to consoles. However, we did just recently announce that our next game, Hob, will ship both on PC and PlayStation 4! We are also reaching out to Kotaku as well in order to make sure the correct information gets out there to folks – and we’ve reiterated that Torchlight II is available for PC, Mac, and Linux. 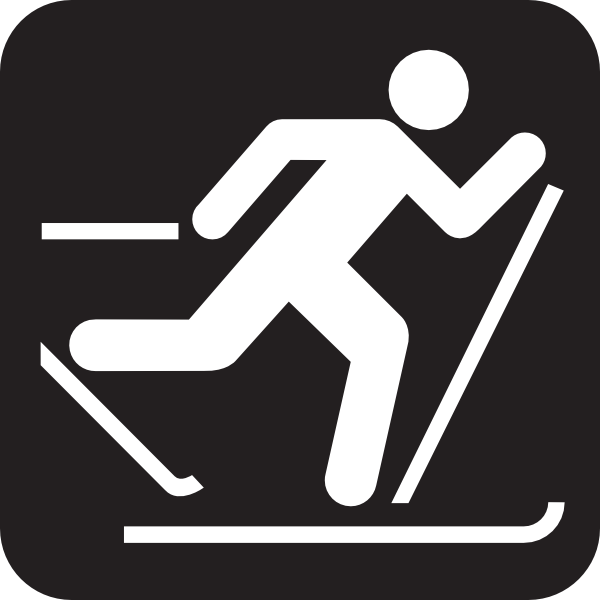 "Please cast your vote for Torchlight Mobile and maybe the release will come out sooner this year!" First the energy crystal thing now they're implying they'll rush the game if it gets popular enough? Wth? Fedeen sure isn't doing their game any favors by tweeting stuff like that. The game should come out when it's good and ready not 'earlier because votes'. I hadn't heard that, but I'll pass the concern along! After glancing at the article I was going to say "TL2 is getting an M rating?" but then I looked up the Australian game ratings classifications and apparently their M is more like our T.
Eidos tried something similar with Mankind Divided, it backfired so bad the entire program was ended, you would think people would want the game X days earlier, but it was the opposite, they shared Zidders' sentiment, release when ready. It's from back in January. They hardly ever tweet, use their Facebook account or post on their forum. They sure as **** aren't doing much to embrace the fans who helped support this series. It's more than a little frustrating and disheartening. It just feels like the series a lot of people in this community put a ton of heart and soul into helping get made/succeed has been handed to someone who doesn't give a **** about us. It's more than a little frustrating and disheartening. It just feels like the series a lot of people in this community put a ton of heart and soul into helping get made/succeed has been handed to someone who doesn't give a **** about us. As for the Kotaku article: fluffiness has been achieved! Huzzah! The comments that follow - look hard enough and you'll find them - pretty much sum up the newsworthiness of this particular announcement. Am I still waiting for a promised Mac version? I think I am.... I can't remember. Count on Zid to point that moral compass right towards all that is good and hopeful in the world. Don't ever change! I want to apologize. I was wrong. I should have been more understanding. You've all been so kind to me. The last thing I'd ever want to do is seem unappreciative of that. Sometimes I let my emotions run away from me. Good intentions don't excuse what I wrote, though. I know you're all doing your best, too. "I'm going to make him an offer he can't refuse." 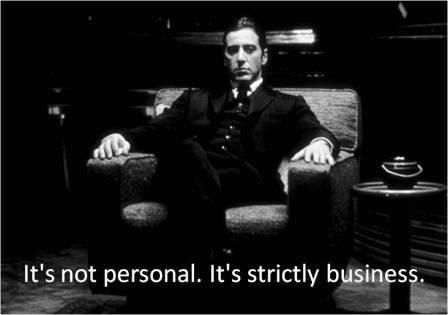 Which just goes to show everything you need to know about business can be learned from the first two Godfather films... I'm still not sure what can be learned from the third film other than Andy Garcia looks great in Armani and that the Vatican Bank (more properly The Institute for the Works of Religion) offers more than a free toaster when you make a large cash deposit. I'm still not sure what can be learned from the third film . Just when you think you're out they'll pull you back in? I saw. I replied and did my best to be as encouraging as I could.